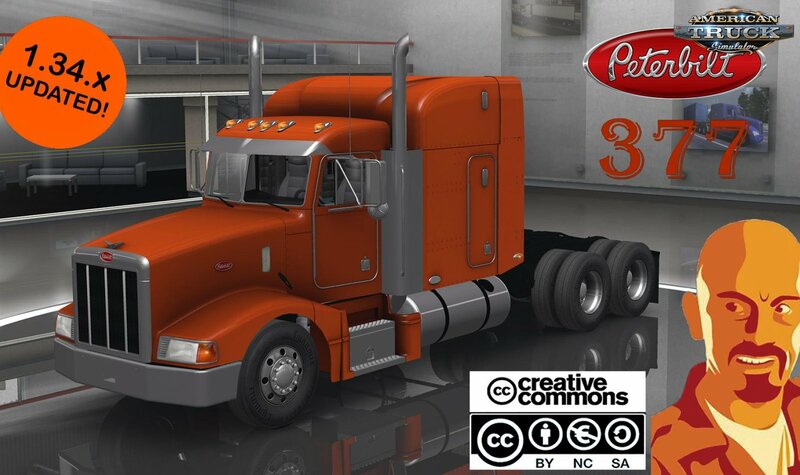 Mod truck Peterbilt 377 + Interior v1.0 Reworked by CyrusTheVirus (1.34.x) for ATS | American Truck Simulator game. 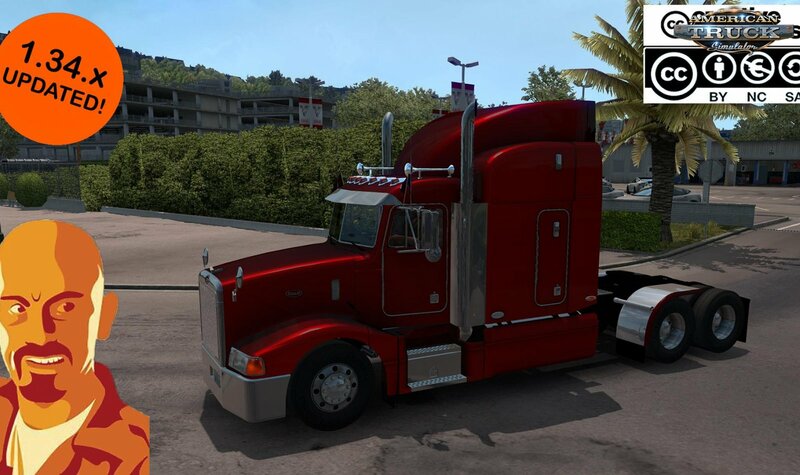 - -Adaptation to 1.34.x ATS game version. - A lot of fixes and corrections. - SiS’L megapack addon INCLUDED. 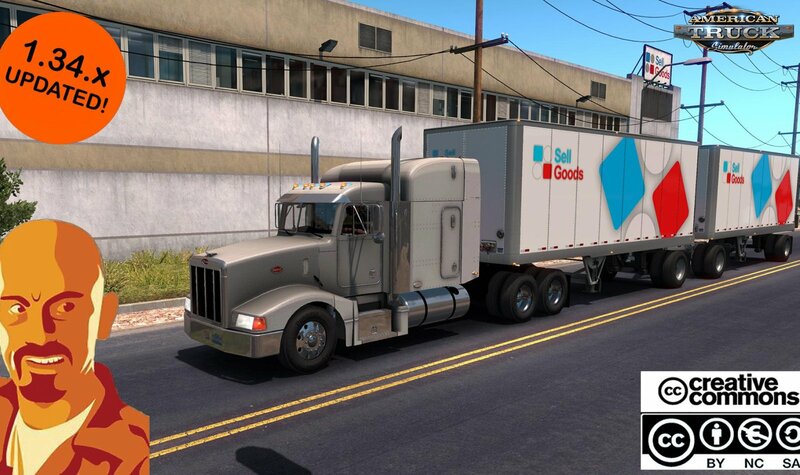 - You need SiS’L megapack to have all the cabin accessories available.